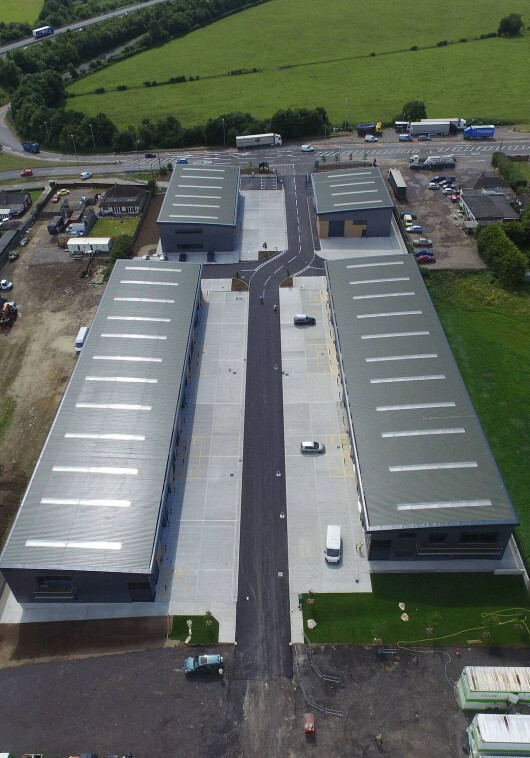 After being shortlisted for the KDDA 2018, gdm architects are delighted to have been awarded ‘highly commended’ in the commercial, industrial and retail category. This was a very competitive category and one in which several companies were shortlisted. 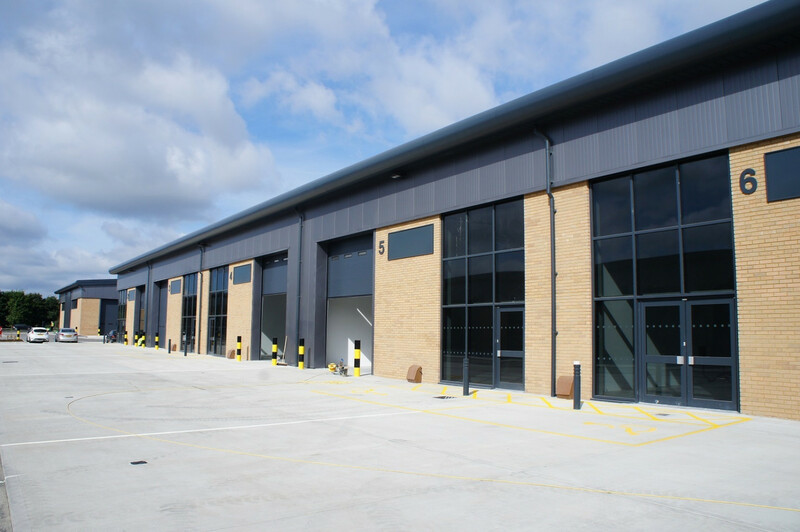 gdm worked together with the Gallagher Group to design a modern scheme which has been a catalyst locally for improving design within the industrial sector. 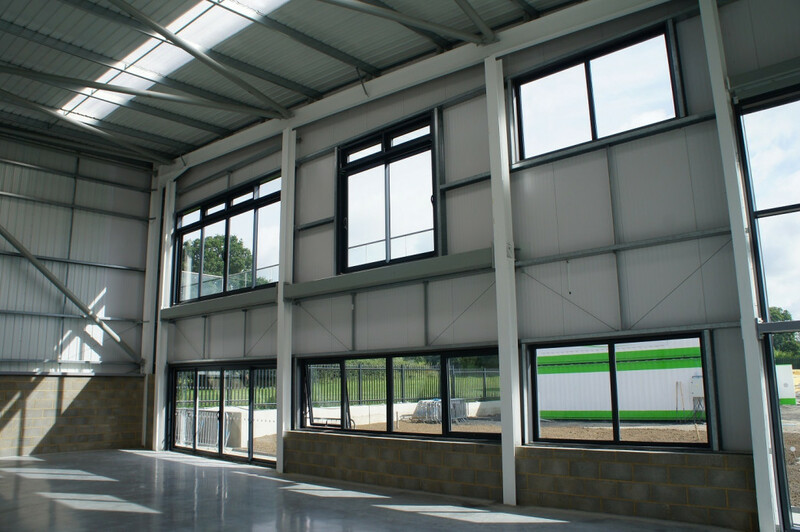 To read more on this project or to see more of gdm architects industrial experience click here.